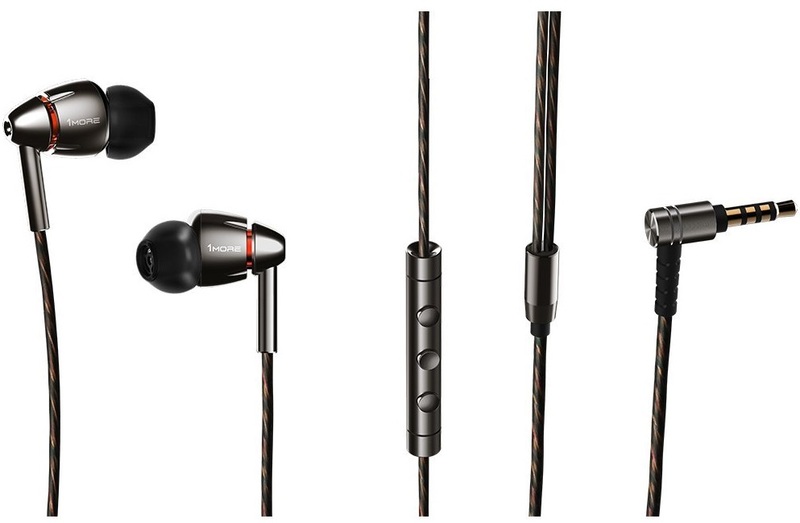 1MORE has some great in-ear headphones and I’ve been commuting with the E1010 Quad Driver Earphones. The 1MORE brand might be a familiar to some, but not to others. For those regularly visiting Portable Audio forums and social pages, I am sure that you’ll be aware of the brand. 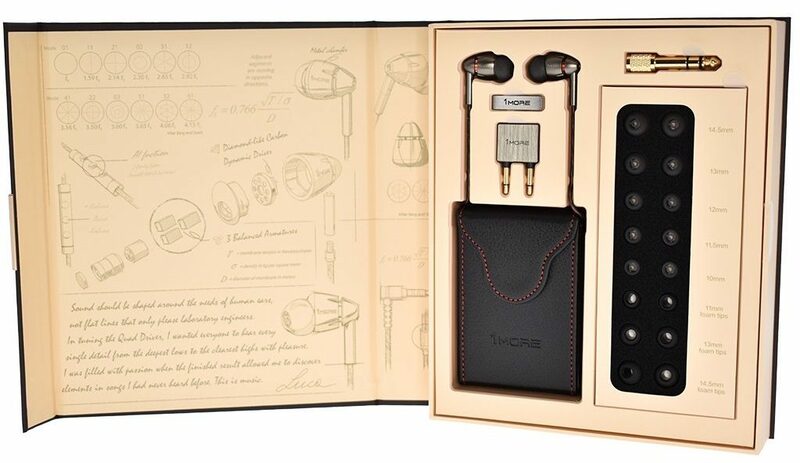 The 1MORE experience starts before you even see the earphones, thanks to the packaging. Adorning the entire interior of the box lid are sketches of the E1010. 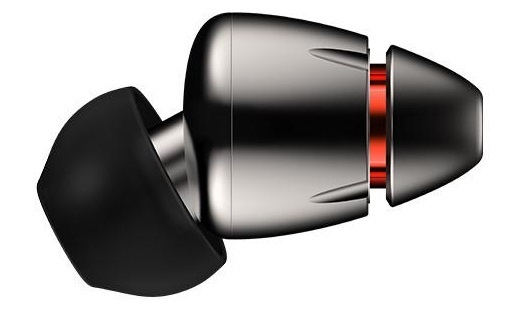 Over on the other side, there are the quad-driver earphones themselves. 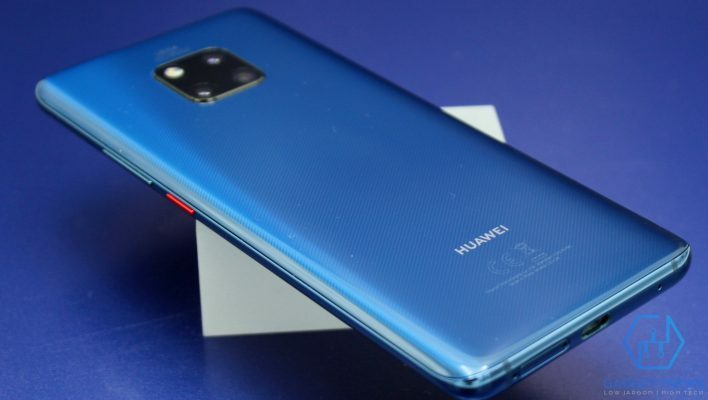 Also, included is an aeroplane and standard ¼-inch adapter as well as a multitude of ear tips, both foam and silicon, a tie-clip and a little faux leather case. 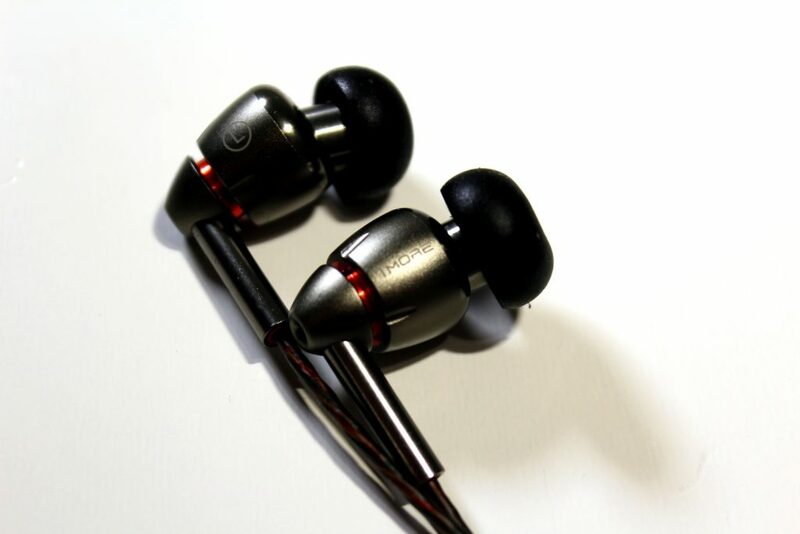 The earbud chambers are constructed from anodised aluminium. 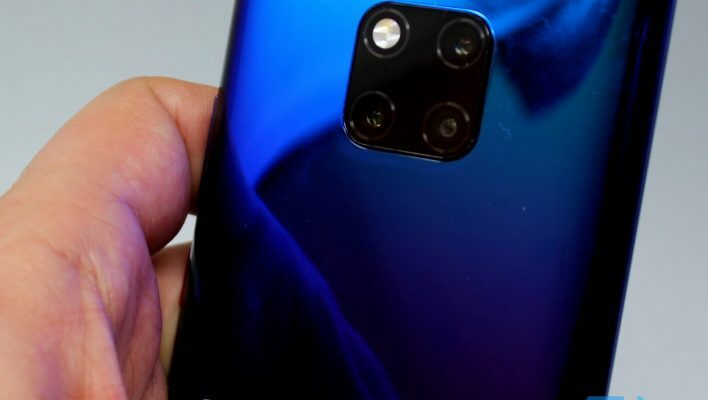 Even the remote and 3.5mm L-connector are made from aluminium and feel like quality items. Wrapped around the oxygen-free copper wire is a durable Kevlar jacket. The bumpf states that the cable of the 1MORE Quad Driver is tangle-resistant, but that does not mean that it won’t tangle – not by a long chalk. The Kevlar does make the cable slightly resistant to it being coaxed into pockets but, on the flip-side, it does feel like it will last. That final point is crucial as you cannot just replace the cable on the E1010s. 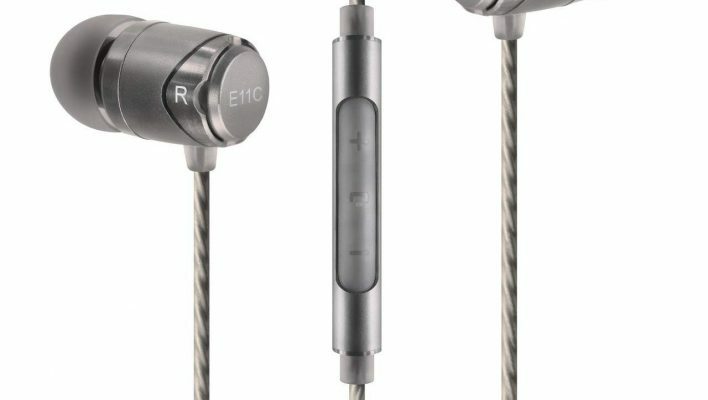 Everything about the 1MORE E1010 looks and feels like a premium set of earbuds. If you are coming from some buds bundled in with your phone, you will undoubtedly hear a difference between those and the 1MORE. However, as my selection of ear-pleasers is pretty good, I didn’t hear anything that jumped out at me. Fortunately, I do have a range of other buds and cans littered about my office, and so took to listening to ones more at a similar price point to the 1MORE’s. After this more equally balanced test, I was indeed able to appreciate the E1010’s balance, soundstage and voicing. 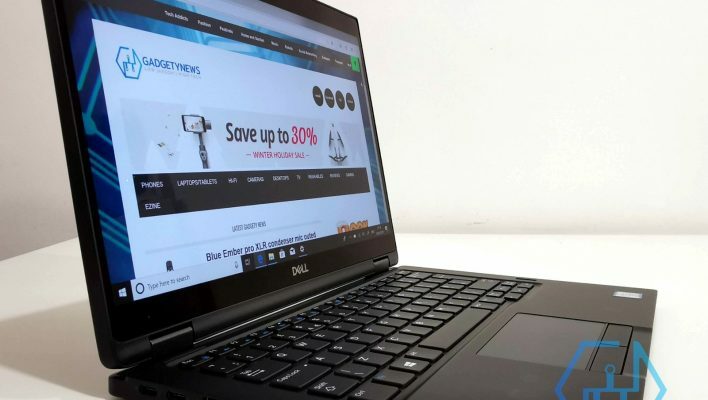 These earphones are Hi-Res certified, meaning that in theory, you will benefit from their 20-40,000Hz frequency range with the right audio files. Initially, I thought that the low-end was a bit too forward and overblown. Thankfully, this sorted itself out after a few hours. The strange thing is that it’s usually overly bright treble that grates with me at first listen. Once settled, the bass for me still sat in a strange place. It was pronounced and tight but not enough for low-end junkies while, at the same time, it may be a little too up for those looking for accuracy and parity across the frequencies. I have to admit; I enjoyed the slight bass bias once I became more familiar with Grammy award-winning sound engineer Luca Bignardi’s tuning of these IEMs. I experimented with the silicon and foam tips and did find the foam ones more comfortable, a better seal and also better for the mids. Treble has a delightful extension without the harshness of some lesser buds. Furthermore, it appears that 1MORE has resisted adding ‘sparkle’ to make the Quad Driver earphones artificially sound more articulate as they don’t need it. The positive upshot of that is that the highs are perfect for definition without you suffering from audio fatigue. Strings, hi-hats and cymbals have a very satisfying shimmer and natural-sounding decay. However, it’s the mids that are the star of this show. They are slightly on the warm side, but their lush presentation suits jazz, blues and soul singers. The 1MOREs wrap around female vocalists especially. The warmer low-mids also makes these earphones more forgiving when listening to poorly mastered recordings. 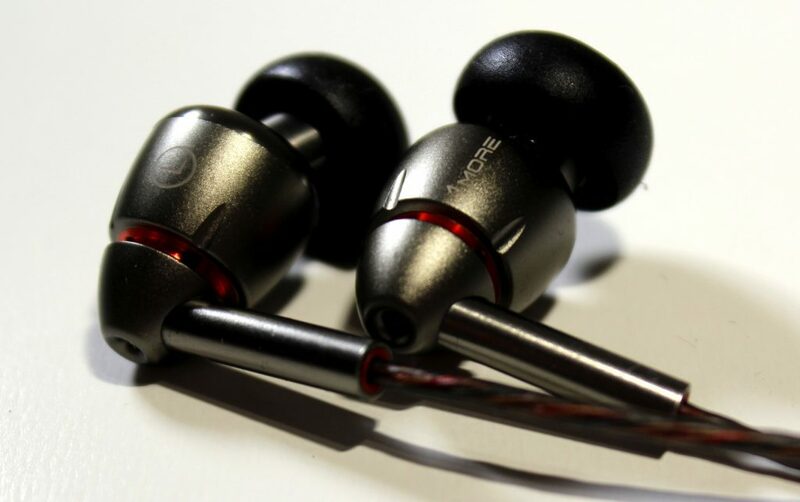 1MORE has done a great job with their Quad Driver E1010 earphones. 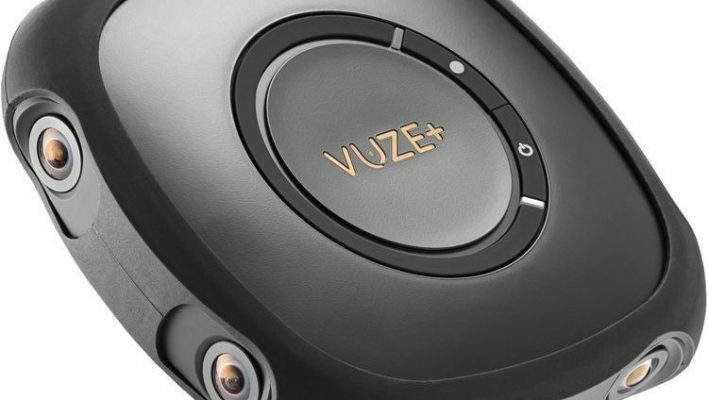 Sound quality is indeed better than many bundled and even third-party earbuds I have heard. 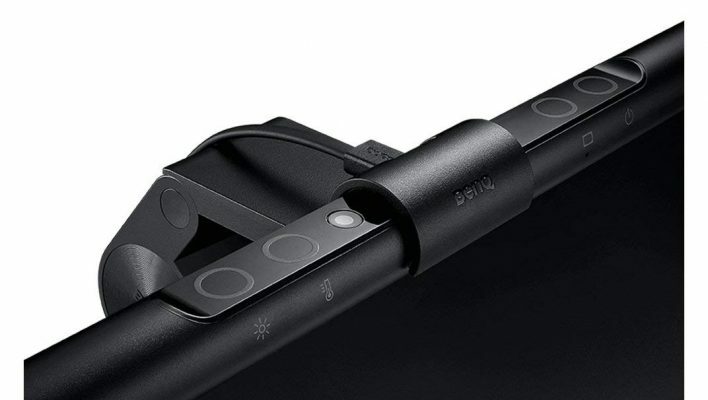 Additionally, the in-line microphone and controls make the Quad Driver buds ideal to use with your smartphone, no matter whether iOS or Android. With Christmas just around the corner, the gift presentation box-like packaging would undoubtedly impress whoever the lucky recipient happens to be. 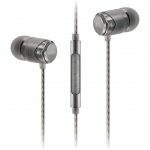 The 1MORE Quad Driver earphones are currently available for £150.